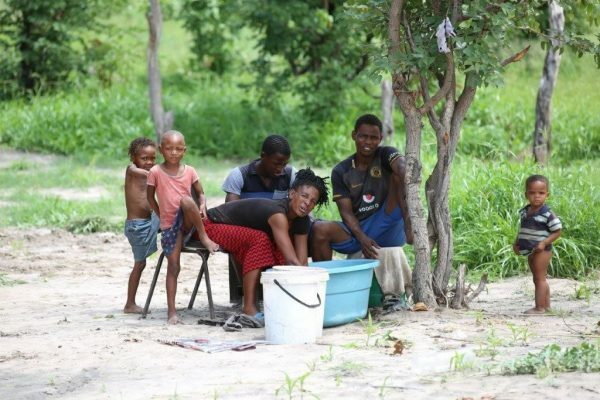 FuelDefend have been part of the Naletsana Charity helping to provide clothes and shelter to Botswana with the Bushmen of the Kalahari, Okavango Delta and Tsodilo Hills after a torrential storm hit their villages ruining homes and little belongings they had. 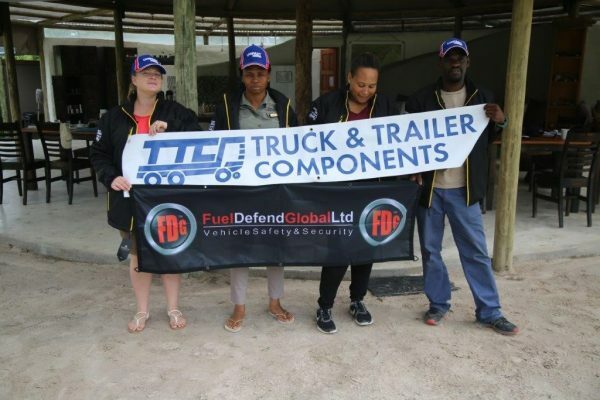 As part of FDG’s on-going commitment in providing and collecting clothes to the people of Botswana, Darren Miller, General Manager and Glen Compton, Marketing Director at Truck & Trailer Components (TTC) kindly donated many Jackets to the Khawi village, with no shelter and freezing temperatures in the winter, this was a generous donation that light up the faces of the villagers. A villager – Florence and her eight children were extremely grateful for the simple clothes and especially thankful for jacket Truck & Trailer Components (TTC) donated. 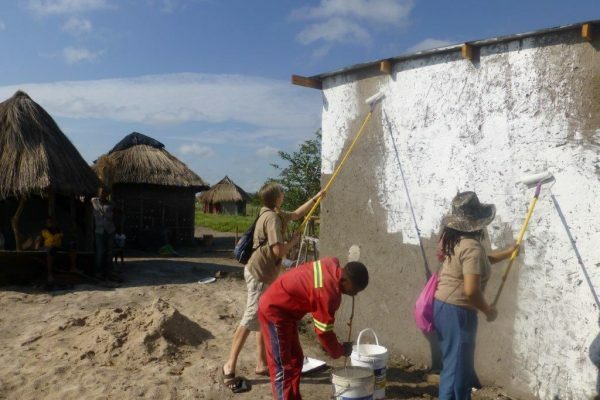 The VDC, Village Development Council, thank TTC and FDG for the many jackets and clothes donated for the villagers. Council Chairman, Flesh, passed on thanks on behalf of the whole village.